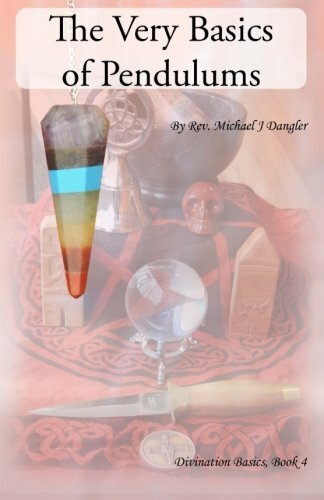 This manual is a basic introduction to pendulum use, and will provide you all the guidance you require to get started tapping into the energies of a pendulum, as well as basic dowsing work. Containing several pendulum boards and illustrated charts, this book will can also double as a working manual. Locate lost objects, follow ghosts, and seek the powers of the land!